Oil, Gas and Petroleum Engineering is a branch of engineering concerned with the extraction of oil and gas in a safe and affordable manner. This particular sector of engineering is crucial to the global economy and UK university graduates are in high demand from companies all over the world. CEO-World Magazine recently ranked the best Oil, Gas and Petroleum Engineering universities in the UK, with Aberdeen finishing top of the list. Take a closer look at Aberdeen, as well as Robert Gordon University and Imperial College London below, and apply to study engineering in the UK with SI-UK today. 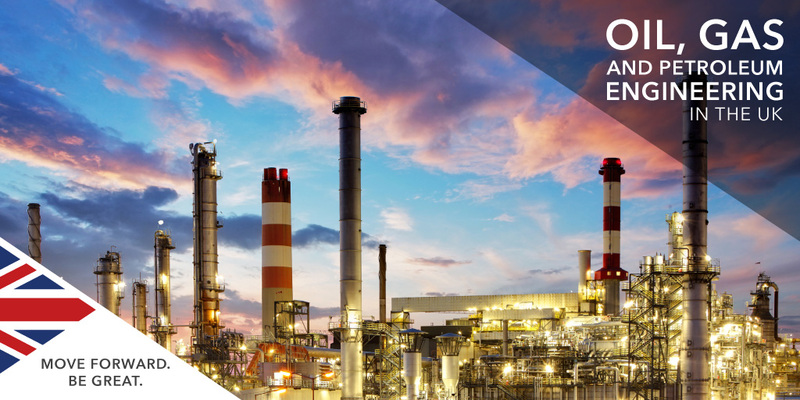 The Oil, Gas & Petroleum Engineering MSc at University of Aberdeen will equip you with the skills needed to get ahead in an industry which is constantly evolving. Aberdeen is considered Europe’s energy capital, and as such you will see the sector up close and be taught by industry experts who can offer cutting edge insight into the industry. Robert Gordon University, based in Aberdeen, is a renowned UK leader in oil, gas and petroleum teaching, training and research. The University has more than four decades of experience in the sector and recently launched a state-of-the-art decommissioning simulator. The course at RGU combines academic engineering study with current, real-world industry practice. If you are interested in learning more about Engineering in the UK, arrange a free consultation today. Our consultants can help you study in the UK.